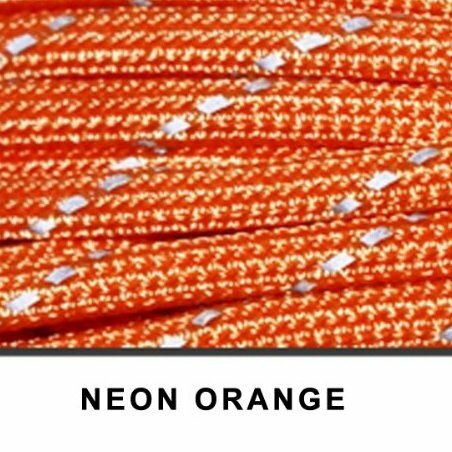 Item: 550 lb 8 Cores Strands Reflective Paracord. Breaking Strength: 550 lb. Diameter: 4 mm. Length :50ft,100ft. Inner strand core: 8 tightly twisted inner strands cores.